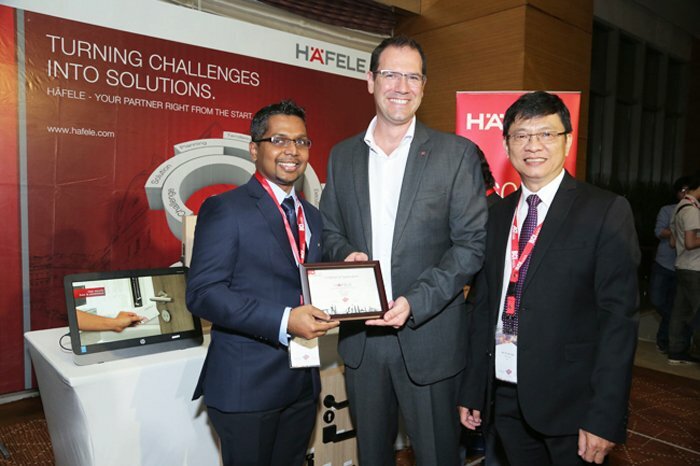 Häfele continued to reaffirm the company’s dedication to Vietnam’s architecture and construction sector by extending its sponsorship for the popular BCI Asia Awards for the third consecutive time since 2015. 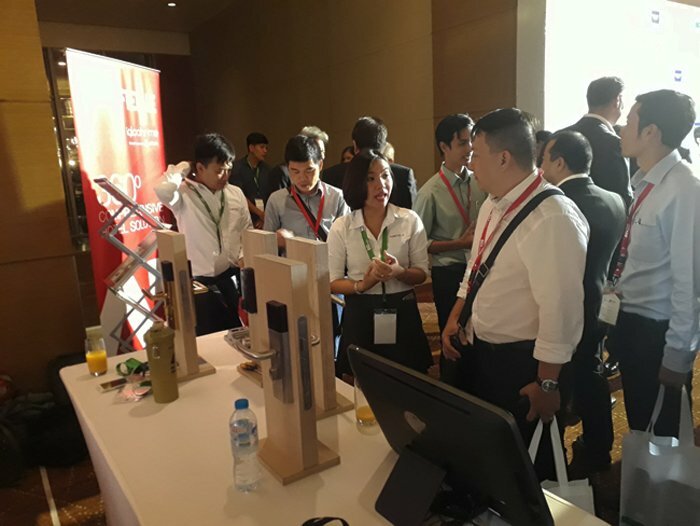 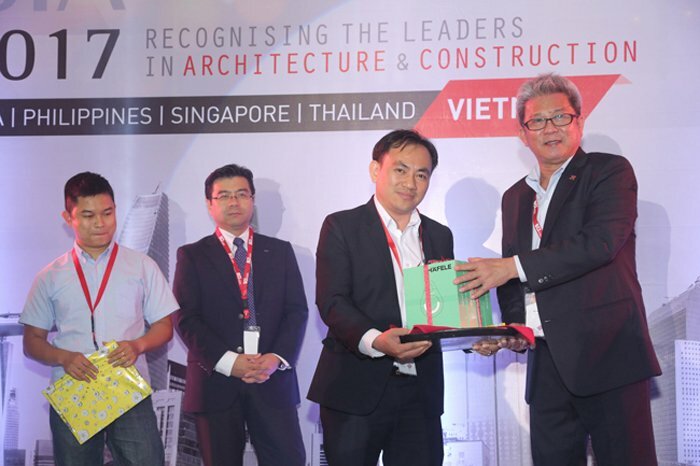 Held at Ho Chi Minh City’s InterContinental Asiana Hotel on May 26, the ceremony this year continued to recognize 10 architecture companies and 10 property developers with the most outstanding contributions to the sector in the past year. 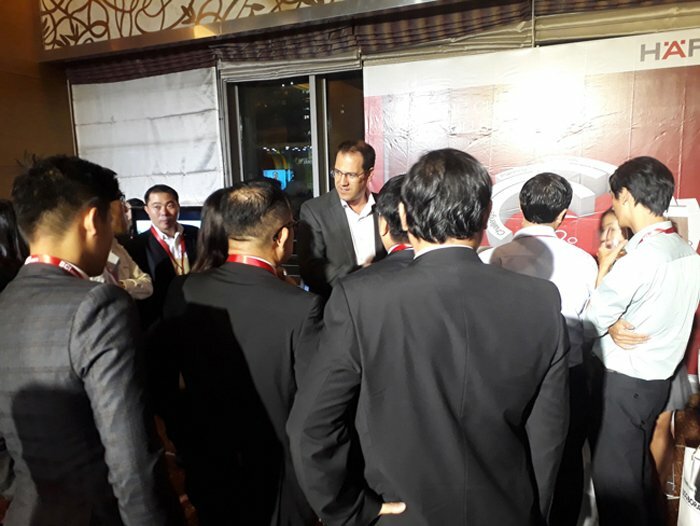 Being part of such meaningful event was not only an honor, but an opportunity for Häfele to present to hundreds of experts advanced solutions for residential and hospitality projects, including automatic sliding doors, movable walls and electronic locking systems. 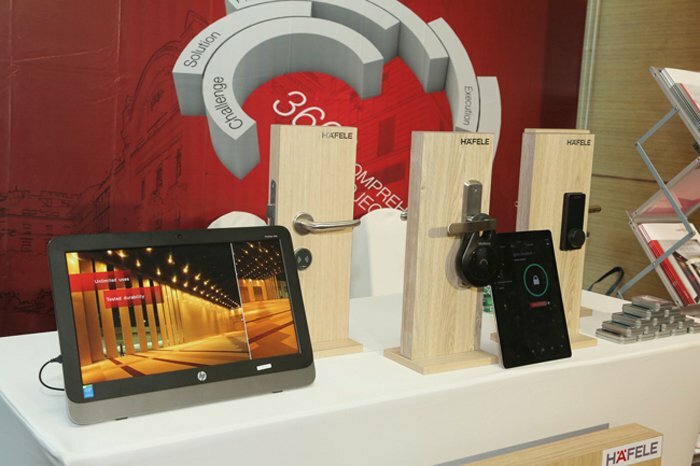 Among the solutions, remarkably, were Smart Keybox and Smart Deadbolt, both considered as the world’s first access control devices that work offline. 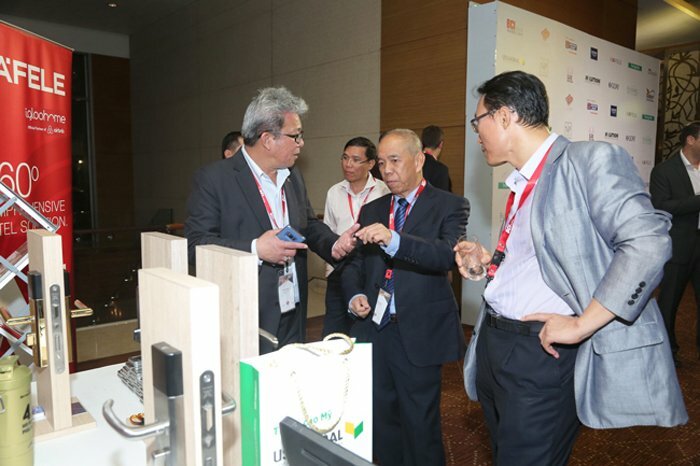 Häfele will exclusively distribute the innovative products in Vietnam via a strategic partnership with Singaporean-owned start-up igloohome. 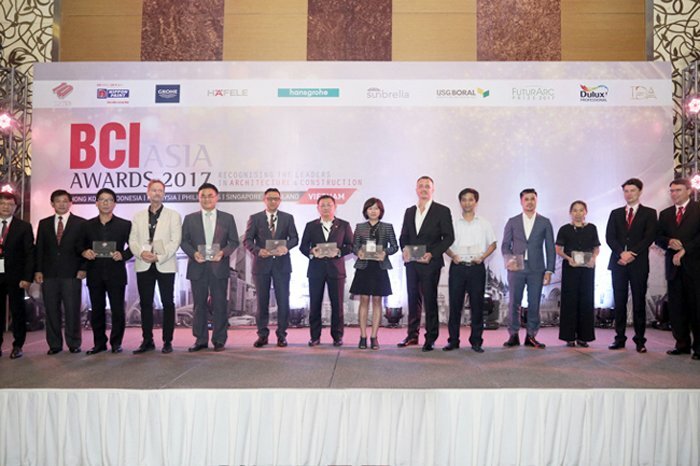 Häfele would like to congratulate the winners of the 2017 BCI Asia Awards on their admirable achievements and pledge further contributions to the sustainable development of Vietnam’s construction and architecture sector via more comprehensive solutions and supports.